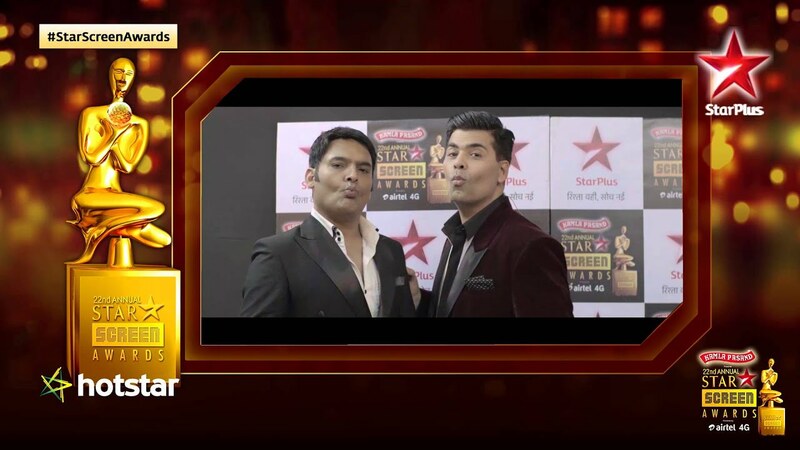 What is the importance of #StarScreenAwards for our Bollywood celebrities? Watch to find out! Tune in this Sundayat 8 PM! Can't wait to watch amazing performances, funny hosts and all your favorite stars under one roof, right? 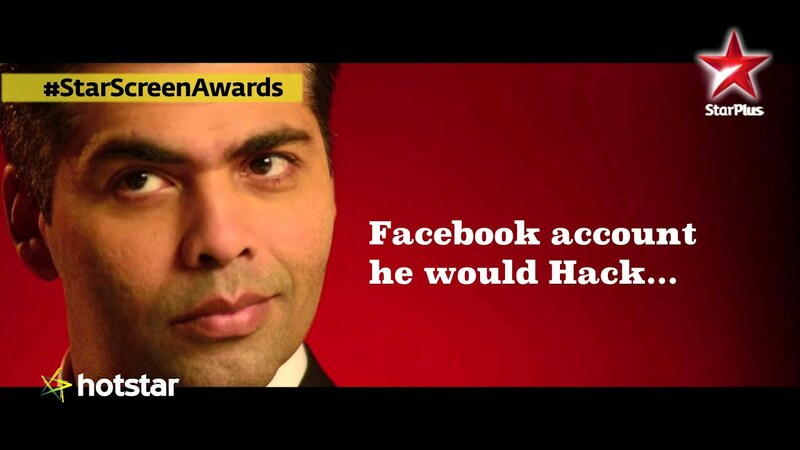 You wouldn’t want to miss #StarScreenAwards, 24th Jan at 8 PM, because #YehAwardsHaiZaraHatke! Who will ace the guess game at Star Screen Awards? B-Town celebs get into the guessing game of who knows who better! Ready for a laughter riot after hearing these answers? #YehAwardsHaiZaraHatke Catch all the fun at #StarScreenAwards, Tomorrow at 8 PM! Star Screen Awards: Vote for your favourite pout! You are the jury now! Comment below and vote for your favourite pout. Watch them on 24th January, 8 PM only on STAR Plus. 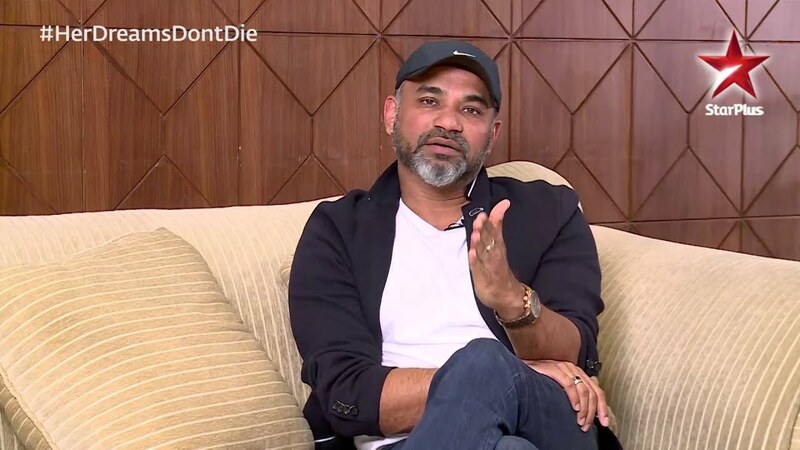 Director Abhinay Deo and Producer Ajinkya Deo share their perspective on the impact Dharaa’s story will have on today’s women! Tamanna, Starts 1st Feb, 10 PM only on STAR Plus.